Forklift Dealers vs Manufacturers: What's the Difference? It's an important decision choosing your next material handling equipment supplier, and if you get it wrong, it could be disastrous for you and your business. Both sell similar equipment—often at a similar price—so what's the difference? Have a look at the diagram below. With a manufacturer, you often get added to the list. This means that your problem isn't going to be resolved straight away. You fall victim to navigating around the bureaucratic maze in the organisation, meaning that it might take days—if not weeks—before you get a proper solution to your problem. 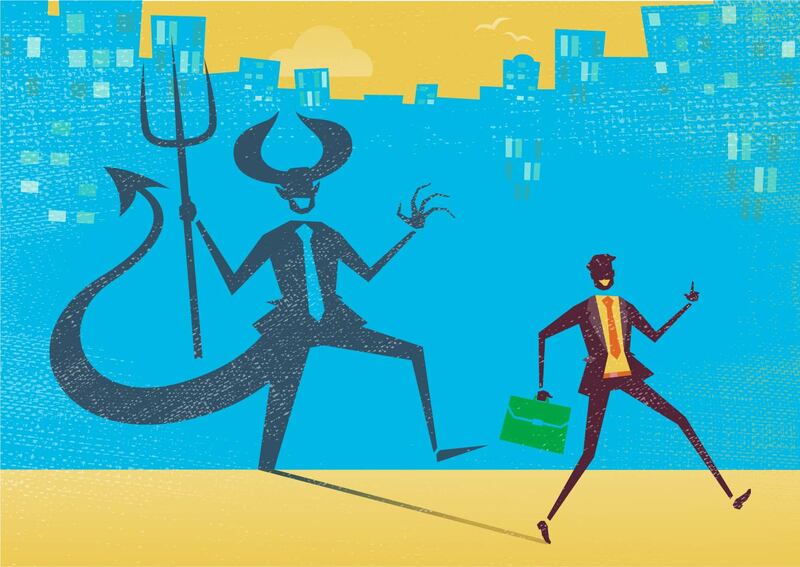 By working with a trusted dealer, you always have the decision makers in a business close to hand so that you can cut through the maze illustrated above. Big manufacturers strive for market share, with large factories to fill and many mouths to feed. So much so that you have to question whether you're getting value for your money. On the other hand, dealers have you and your business in mind when considering what material handling equipment you need. They get to know your business inside out so that they can help you make difficult decisions. Manufacturers may say that they cover everywhere, but somewhere down the line— without a dedicated person at your location—you could be easily be forgotten. Individual dealers are chosen by us because they can provide the quality of service to the areas that they cover. In addition to this, they're part of a wider dealer network, which means they're part of a team that can give your business full coverage in all of your locations. So you've signed the contract and the equipment is on site. Then, nothing. All of a sudden you find your account manager is no longer interested in meeting with you and seeing how things are progressing in your business. We hear this time and time again from our customers when they've dealt with other material handling equipment providers. Unlike dealers, manufacturers fail to realise that you don't just need forklifts. You've signed up with them so that you can work with someone who'll be a valuable asset to your business. Contract reviews—whether they're monthly, quarterly, or annually—are vital in ensuring you're happy with the service you're receiving. They also mean you'll be able to adapt and be proactive about the changing needs of your business. With a trusted dealer, you get someone dedicated to you and your business—not someone who forgets about you as soon as you've signed the contract. As the dealer is typically local to you, they're close to hand to deal with the changing needs of your business. 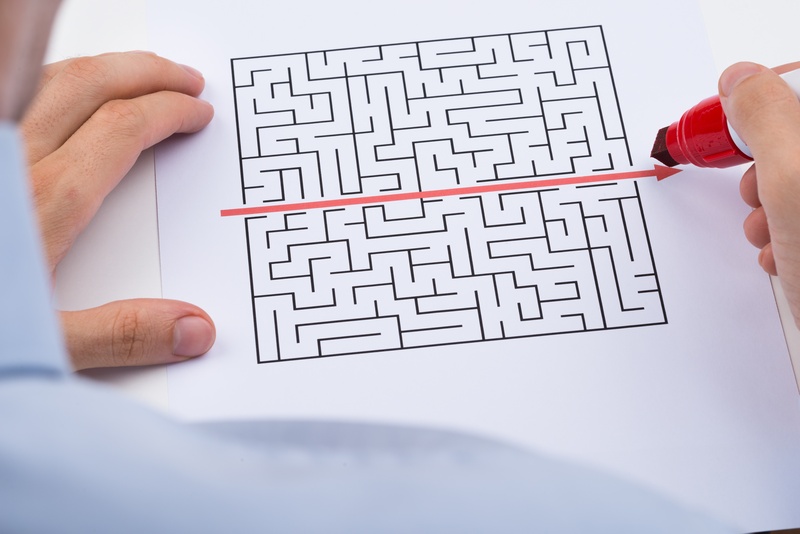 With a manufacturer, you can waste valuable time trying to navigate the maze that they create when you need to change something. Business can fluctuate throughout your contract term, so you need a company who has the flexibility to help you when it matters most. A local dealer has the authority and dedication to work with you to ensure they provide a solution that works for you—not just the finance company. Not only do you get the benefits of working with a manufacturer who develops innovative equipment in the industry, but you have the advantage of working with someone who isn't simply trying to shift more equipment.